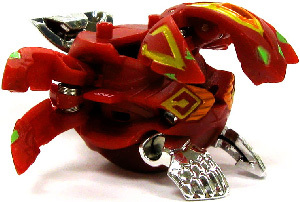 Description Of Item: Bakugan finished? Not even close! Bakugan Gundalian Invaders series of Bakugan Boosters have arrived with new codes to bring your bakugan online! Remember - not all boosters here are Battle Gear Ready.